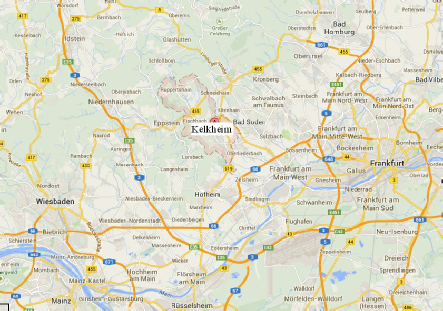 Kelkheim is situated in the Main-Taunus-Kreis district in Hesse, Germany. 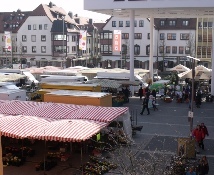 Sited on the southern slopes of the Taunus mountains, Kelkheim is noted for its attractive scenery. 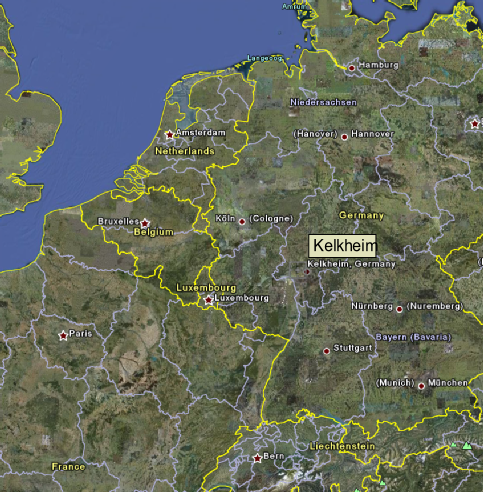 Kelkheim is situated approximately 10 km west of Frankfurt..
Kelkheim has a history of furniture manufacture. 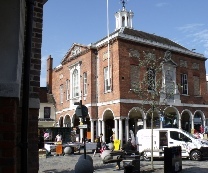 The town features excellent transport links through an extensive bus and train network. 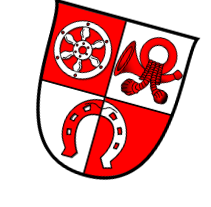 Kelkheim is made up of six villages: Kelkheim-Mitte, Münster, Hornau, Fischbach, Ruppertshain and Eppenhain. 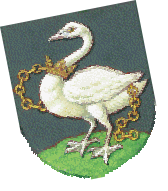 Visit Kelkheim’s website at: www.kelkheim.de.